After World War One, veterans were offered a service bonus payable in 1945. And that was a fine and good thing, but along came the Great Depression and many of the veterans, displaced by the economic hard times, lobbied Congress to pay the bonus sooner. In 1932 thousands of them demonstrated in Washington D.C. They set up a camp and there they stayed. President Hoover eventually ordered the marchers out of the city by force. It wasn't a pretty sight. The next year the marchers returned and President Roosevelt persuaded many of them to take jobs building the Overseas Highway in the Florida Keys. While working on this project, they were hit by a hurricane on Labor Day, 1935. It was the most intense hurricane ever to make landfall in the United States. 164 Keys residents were killed that day, along with 259 veterans. The stories from this storm are gripping and I won't go into them here; there are several books that do a better job of it than I could in a little blog entry. How does this relate to our area? It doesn't really, except that some of those bonus marchers stayed at my mothers house in Washington D.C. all those years ago, and every Labor Day I wonder if any of them made it out of the Keys alive. 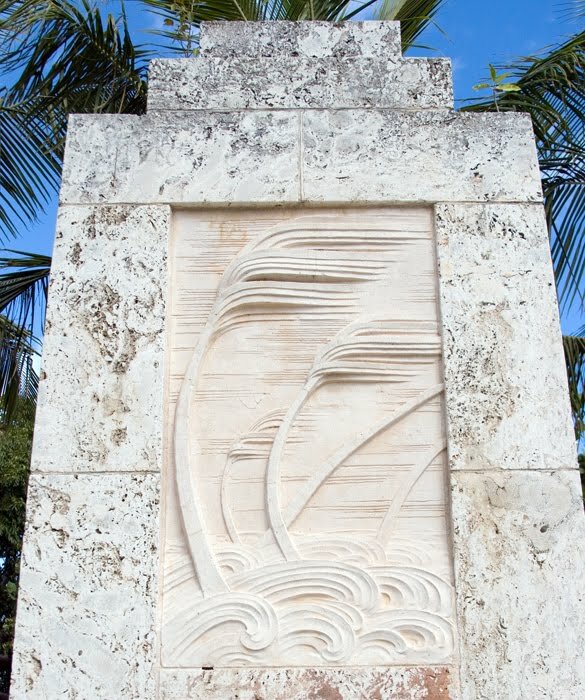 Top Photo: The 1935 Hurricane memorial on Upper Matecumbe Key, Florida. 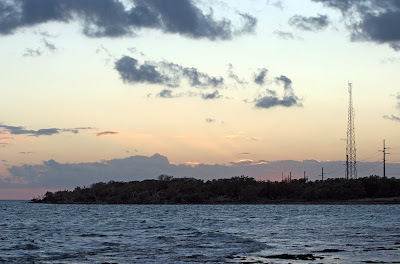 Bottom Photo: Florida Keys at sunset, both Canon EOS 20D.